The Weld County Coroner's Office has positively identified the three bodies recovered on Thursday as Shanann Watts and her two young daughters, Bella and Celeste. 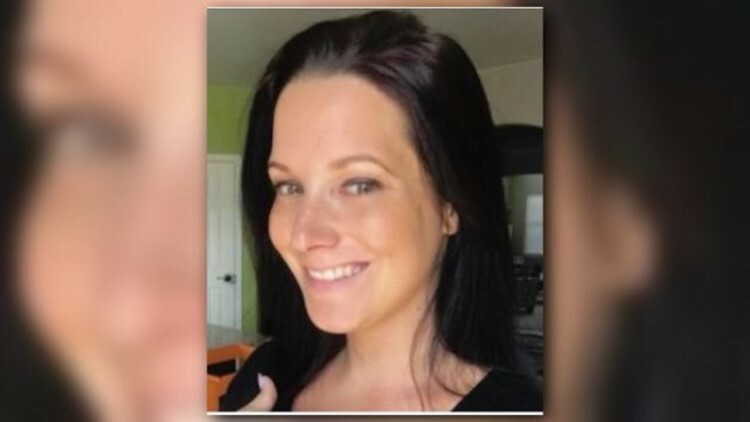 FREDERICK, Colo. — The Weld County Coroner's Office confirmed late Friday afternoon that they have positively identified the three bodies recovered earlier this week as Shanann Watts, a pregnant mother from Frederick, and her two young daughters. Shanann Watts' body was found on Thursday morning. The bodies of Bella, 4, and Celeste, 3, were recovered later that day. Police would not disclose where the girls' bodies were found, but said it was near their mother's. In a news release, the Frederick Police Department said the cause and manner of death for Shanann Watts and her daughters are "pending further laboratory results" and will not be released at this time. Their father, Chris Watts, was arrested late Wednesday night and is being held on suspicion of three counts of first-degree murder and three counts of tampering with a deceased human body. A law enforcement source told 9Wants to Know that Chris Watts confessed to killing his wife and two daughters. 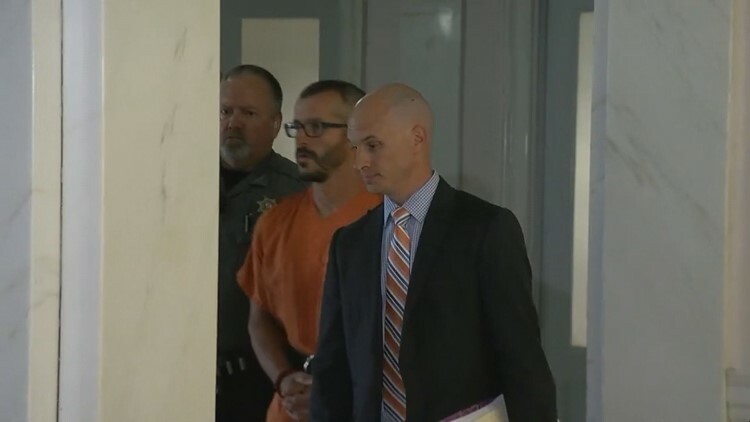 Chris Watts made his initial court appearance on Thursday afternoon. He's being held in jail without bond, and his next hearing is scheduled for Tuesday at 10 a.m.
Rourke told the court that the homicides happened inside the couple's home. During a press conference on Thursday morning, Colorado Bureau of Investigation Director John Camper told media he believed the body of Shanann Watts had been recovered. Several hours later, the Town of Frederick announced on Facebook that investigators with the Police Department and CBI have found the bodies of Bella and Celeste. "This is absolutely the worst possible outcome that any of us could imagine," Camper said. When asked, Camper also offered that Shanann Watts' body was found on Anadarko property. There are several Anadarko properties within 15 miles of Frederick. Chris Watts worked at Anadarko for an unspecified amount of time but was terminated on Aug. 15, 2018, a spokesperson for the company said. "We are heartbroken by this, and our thoughts and prayers are with the loved ones and friends of the Watts family. We will continue to support law enforcement in its investigation. He is no longer an employee. His employment was terminated effective Aug. 15, 2018. Given that the investigation is ongoing, please direct all questions to law enforcement." Chris Watts was in court at 2:30 p.m. Thursday afternoon. Krista Henery, a spokeswoman for the Weld County District Attorney’s Office, said the formal filing of charges is not expected until at least Monday. A noticeable increase in police activity could be seen late Wednesday night at the family’s home in the 2800 block of Saratoga Trail in Frederick’s Wyndham Hill subdivision. A pickup truck was towed from the scene, and a dog was taken out of the home and handed to someone outside. Neighbors left a cross and teddy bears near the home. 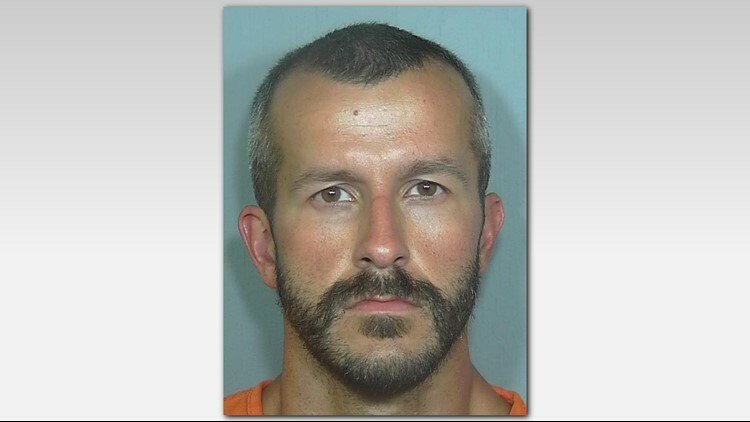 In an interview with 9NEWS on Tuesday, ahead of his arrest, Chris Watts said the disappearance of his wife and daughters was traumatic. Shannan Watts' two young daughters. "I'm just hoping right now that she's somewhere safe...." he said. "Like, this house is not the same. Last night was traumatic. Last night was - I can't really stay in this house again with nobody here." Nick and Amanda Thayer were close with the couple and let Chris Watts stay at their home once they learned that Shanann and their daughters were missing. "Had we had any inclination that we thought he was involved at all – no way would I have let him in my house with my wife and kid," said Nick. "It's all we can do is say we're sorry that we defended him on social media, we really had no idea that he was capable of doing something like this." Now they're struggling with how to tell her their 5-year-old daughter what happened. "How do I tell you that your best friend's gone. Like, I don't know," said Nick. "Somebody's going to tell her and she needs to hear it from us," said Amanda. The couple is also taking care of the Watts' dog which they said will be given to Shanann's family members. Frederick police Sgt. Ian Albert said Shanann Watts and her daughters were reported missing at 1:40 p.m. on Monday by a friend who was concerned that she hadn’t heard from the woman. Police went to the Watts home in the 2800 block of Saratoga Trail in the Wyndham Hill subdivision and couldn't find her, Albert said. The FBI and CBI joined the investigation Wednesday. Among the things that puzzled investigators is that Shanann Watts’ purse and medications for the children were found at her house. On Tuesday, the trio's disappearance was updated to an "Endangered Missing Alert," because there were some medical concerns with the missing children, according to CBI. 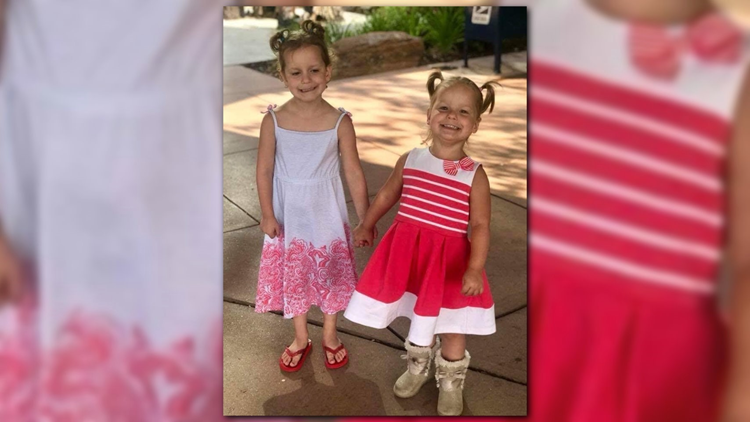 In the interview with 9NEWS, Chris Watts glowingly described his girls. "Celeste. She's just a bottle of energy," he said. "She's – I call her rampage because she's got two speeds: go or she's sleeping. Bella, she's the more calm, cautious, mothering type, and she's more like me -- she's more calm." Neighbors who spoke to 9NEWS on Wednesday said they were shocked to hear the family was missing. Mike Hendrickson told 9NEWS he's lived in the Watts' neighborhood almost seven years but would only talk to the Watts in passing. "She would take the kids to the pool and [Chris Watts] would always take them in a little wagon," he said. "We were always impressed by his doting over them and how much he appeared to love them."